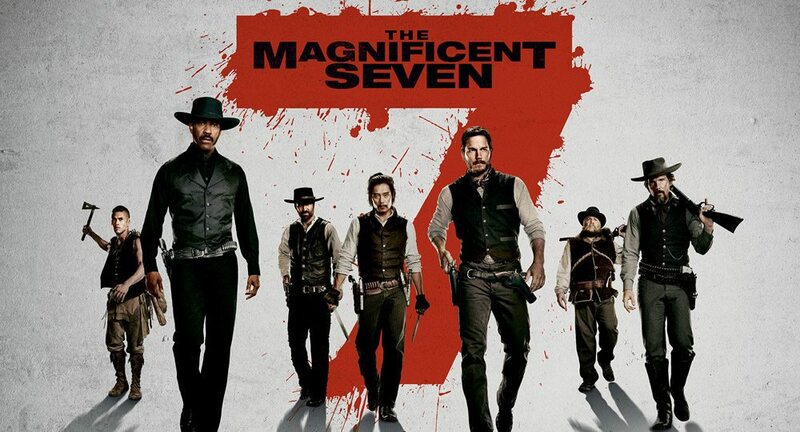 Had wanted to see the 2016 remake of ‘The Magnificent Seven’ when it came out. Never got around to seeing it then. Thank god for the power of Amazon Prime. This will be a quick overview of the film. Directed by Antoine Fuqua, the film follows Sam Chisholm (Denzel Washington) as he is recruited by townsfolk of Rose Creek I order to combat the control of Bartholomew Bogue. Chisholm enlist the help of six men. 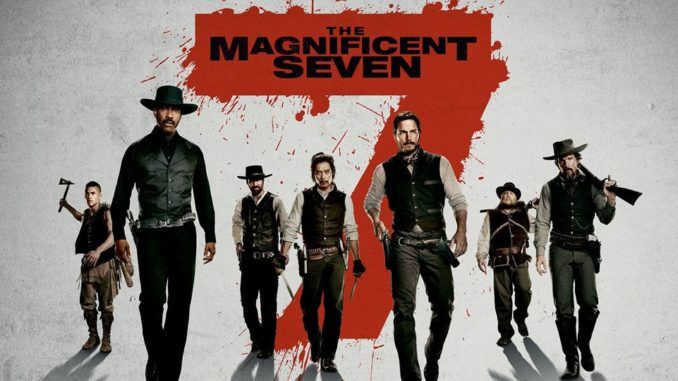 These seven outlaws will battle against Bogue and his men to free the town. I found this movie to be very fun. I consider this more of a pop corn western. What Fuqua did was modernize the western, gave it a very much needed action feel. I only wish the film did better. Disney had tried to “modernize” the western with ‘The Lone Ranger’; trying to do for the western what they did with pirate movies. That failed horribly and ‘Lone Ranger’ has quickly been forgotten. I realize that in 2016 this movie joined two others at the box office as similarly themed films, ‘Rogue One’ (A Star Wars Story) and ‘Suicide Squad’. And by themes I mean a collection of individuals who have a mission. This theme isn’t new by any stretch of the imagination. Just thought it was an interesting digression. The acting by the cast is spot on. 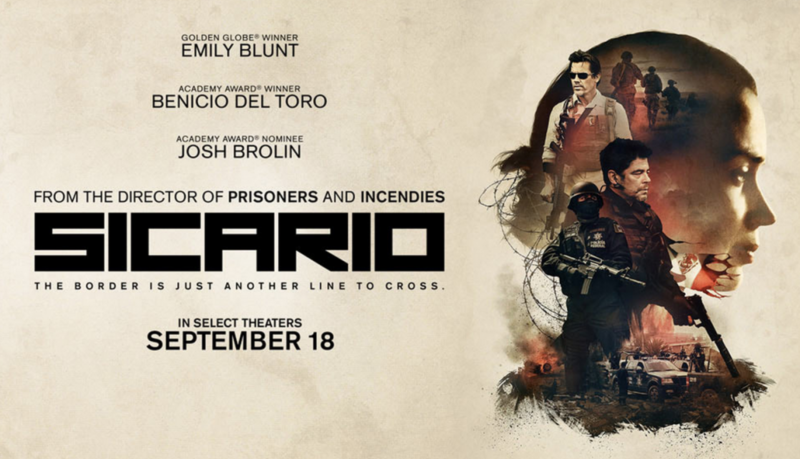 Christ Pratt, Ethan Hawke, Vincent D’Onofrio, and Haley Bennett round out this cast. The visuals are great and the action was exciting. I’m glad I picked this movie, my other choice was heavily derided ‘Teenage Mutant Ninja Turtles: Out of the Shadows’. Think I definitely made the better choice. 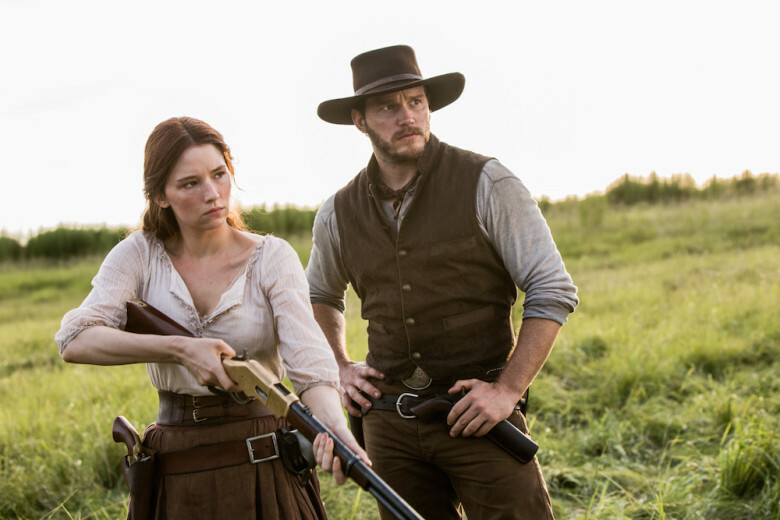 Haley Bennett and Chris Pratt in Metro-Goldwyn-Mayer Pictures and Columbia Pictures’ THE MAGNIFICENT SEVEN. I never saw the original, kind of want to now. I haven’t seen too many westerns, always wanted to sit down and watch a bunch of them. I had a good time watching this film. Kept me entertained from beginning to end. If there is one thing I’d like to do is to learn to swirl a gun and put it back in my holster like a cowboy in one of these movies. Maybe I should put that on my bucket list. Haha.